Commercial Gas Line Repair | Wyler Industrial Works, Inc.Commercial Gas Line Repair | Wyler Industrial Works, Inc. 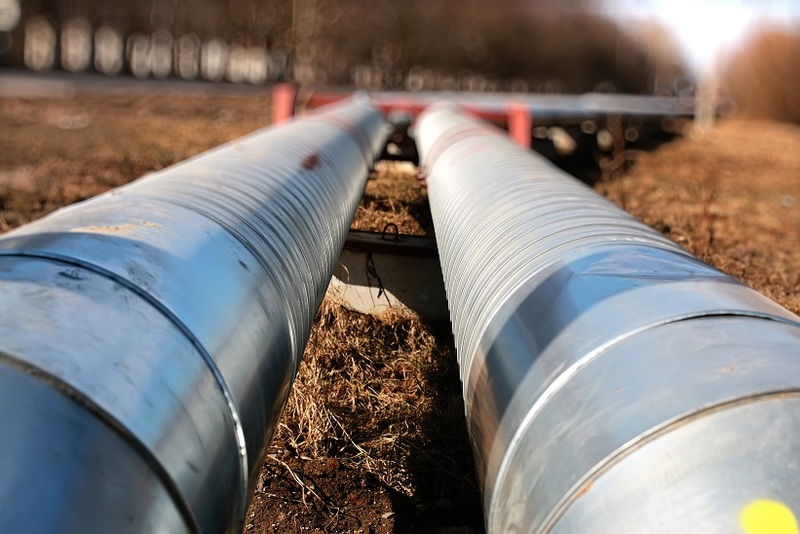 If you have ever encountered troubles with your commercial gas lines you understand how crucial it is to maintain lines that are in optimal working condition. Troubles with gas lines can be much more serious than other industrial equipment. The safety of your employees and the general public is at hand. It is important to call in professional help to with your commercial gas lines. At Wyler Industrial in El Paso we take your service needs seriously. We have the knowledge and equipment necessary to do the job right the first time. Dealing with a gas leak can be a serious problem. A slow leak can be a very dangerous situation for your business. Natural gas is undetectable in its natural form because it has no odor or color. The sulfur like smell is added to the gas as a safety precaution. If you smell the odor and suspect a slow leak be sure to call Wyler Industrial right away. We will conduct a full inspection and locate the problem right away. It is best for the safety of you, your employees, and the general public to get the problem taken care of right away. Gas leaks can lead to permanent health issues due to extended exposure. Not only that, if a customer calls emergency responders before you get the issue handled you can end up with the fire department at your business. This could mean operations being shut down and lost business hours. When it comes to finding a leak or other problems with your commercial gas lines you want to be sure to call in the experts. These are not issues to be taken lightly. When you rely on expert services you can rest easy knowing the professionals will have special equipment for finding the leak and the right tools for fixing leaks or any other problems. Our experts at Wyler Industrial in El Paso are experienced in leak detection, leak repair, and piping repair. If you suspect a slow leak or any other problem with your commercial gas lines be sure to call Wyler Industrial right away. We take your service needs and safety seriously. We provide the professional help to get the problem fixed right the first time. Contact us today for more info.